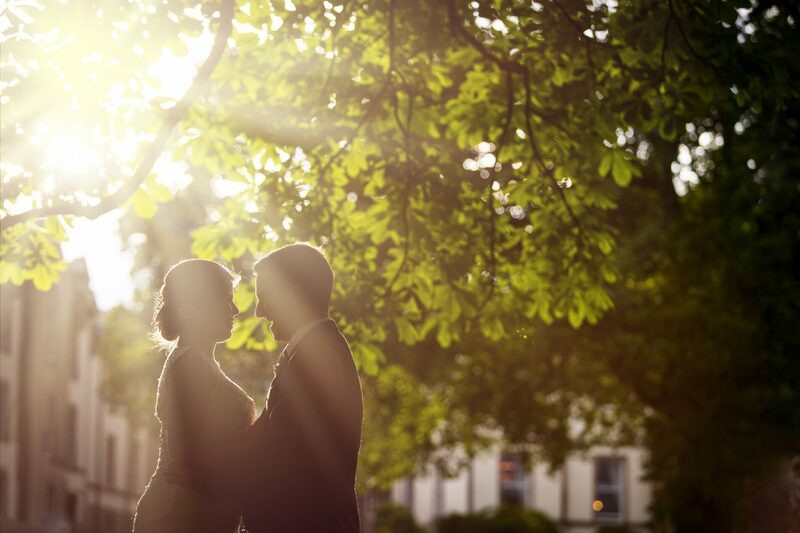 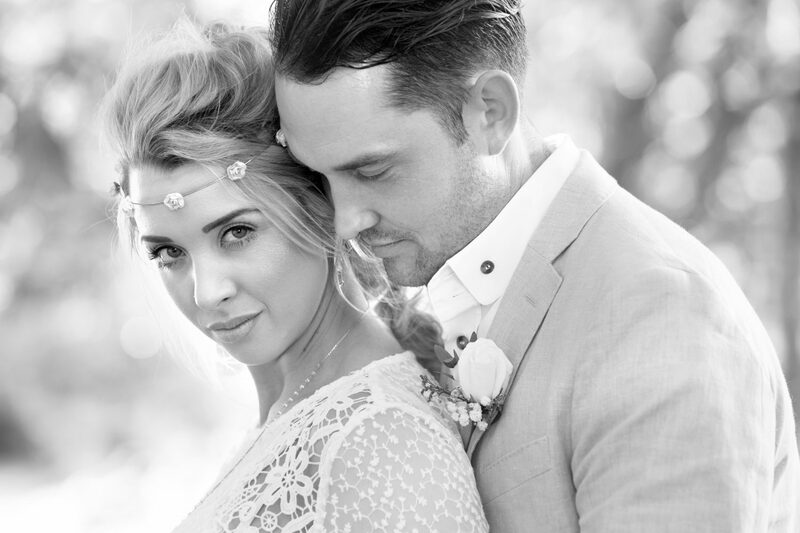 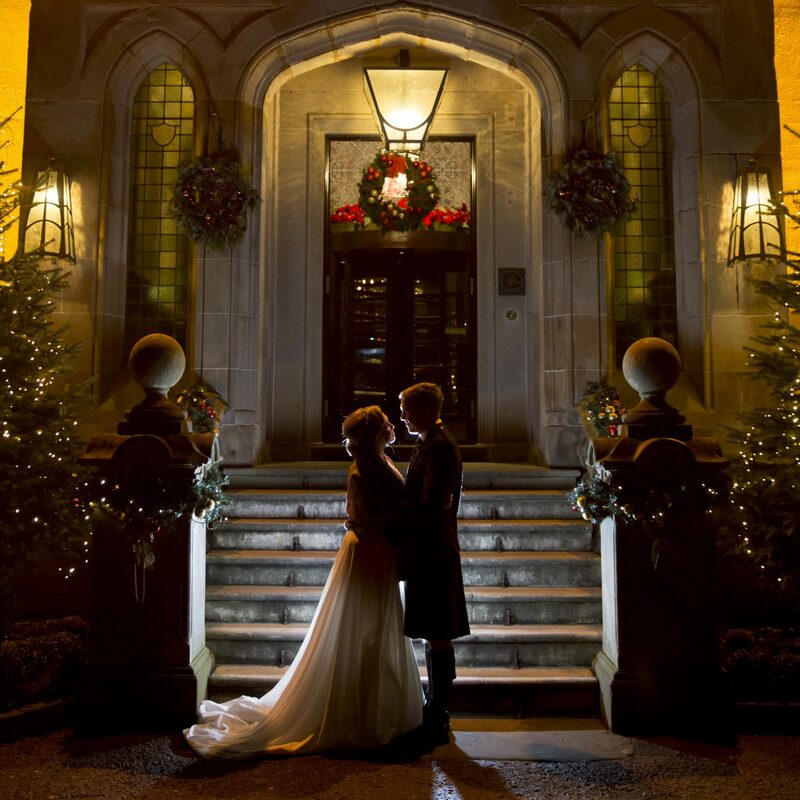 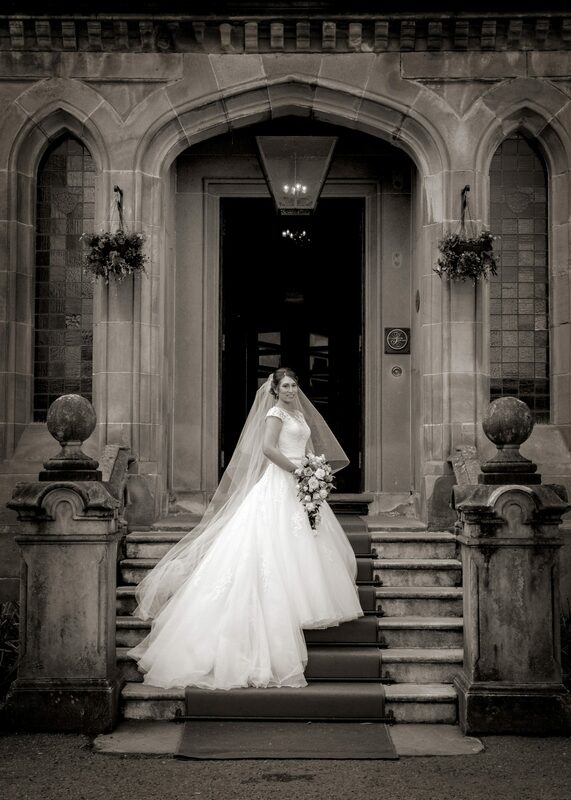 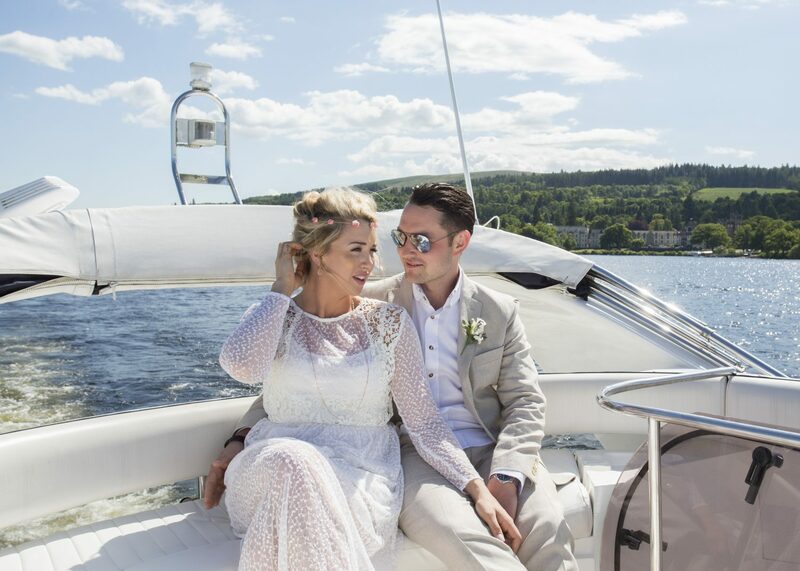 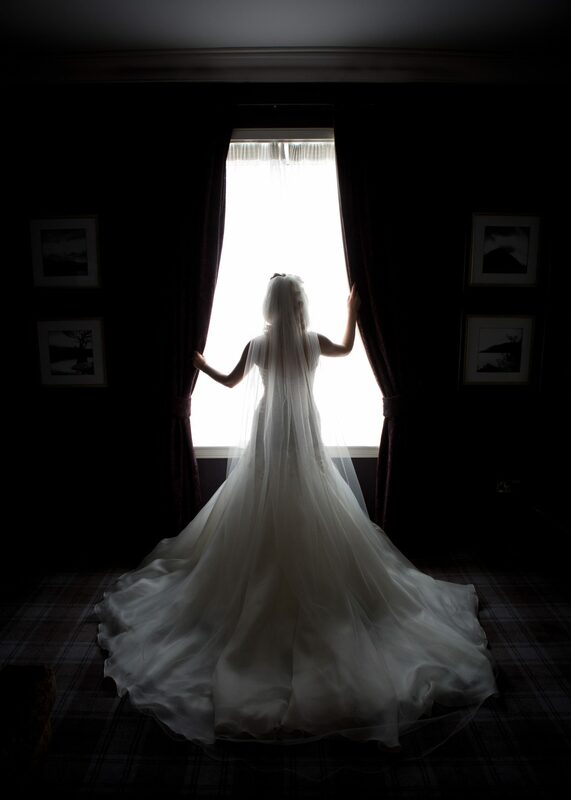 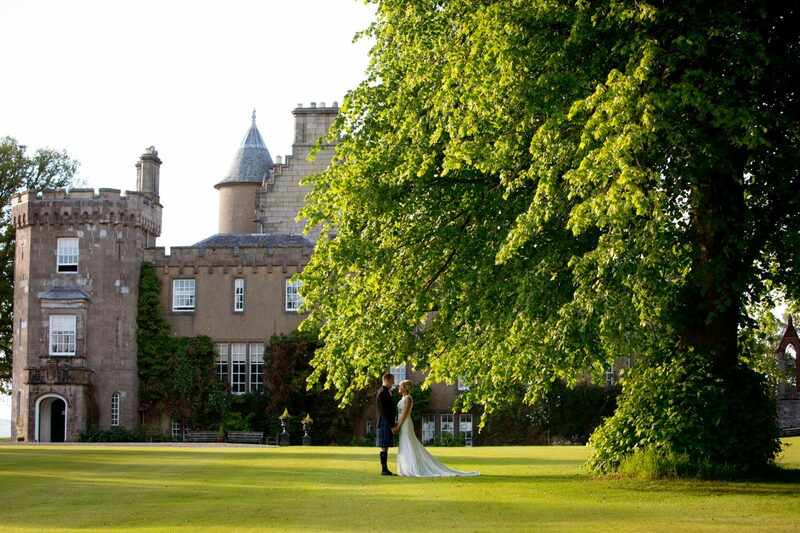 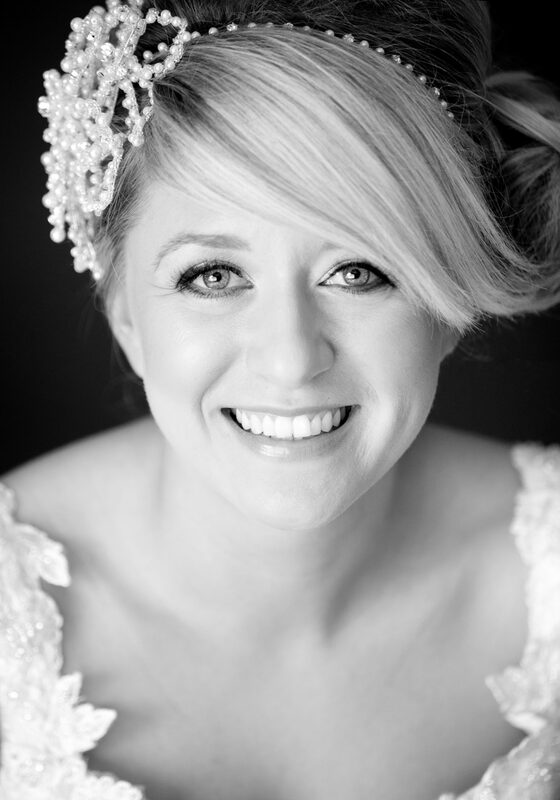 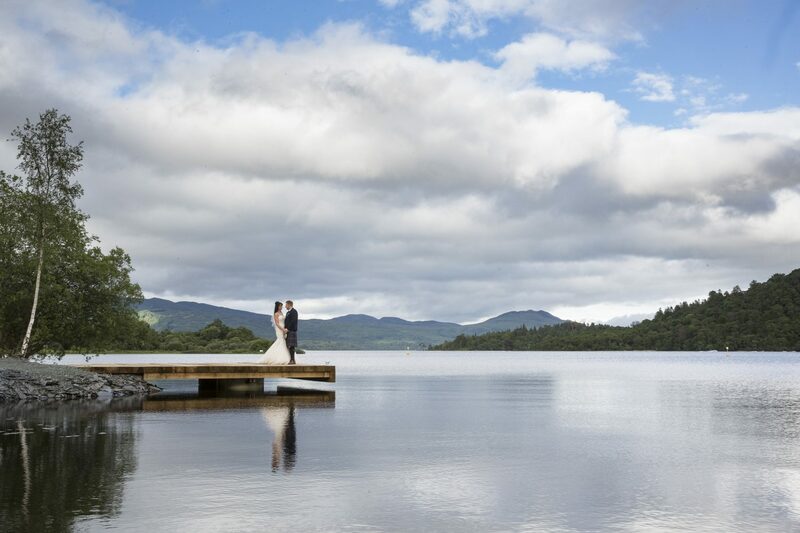 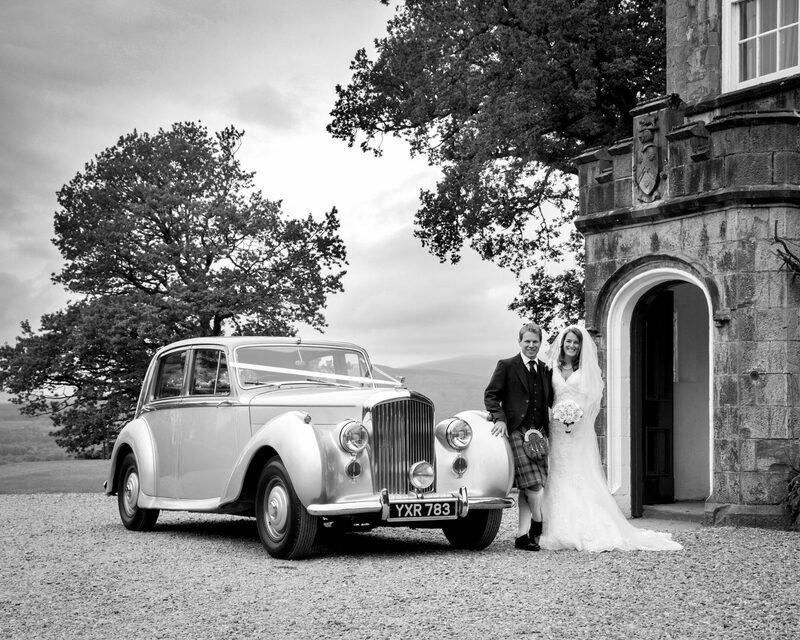 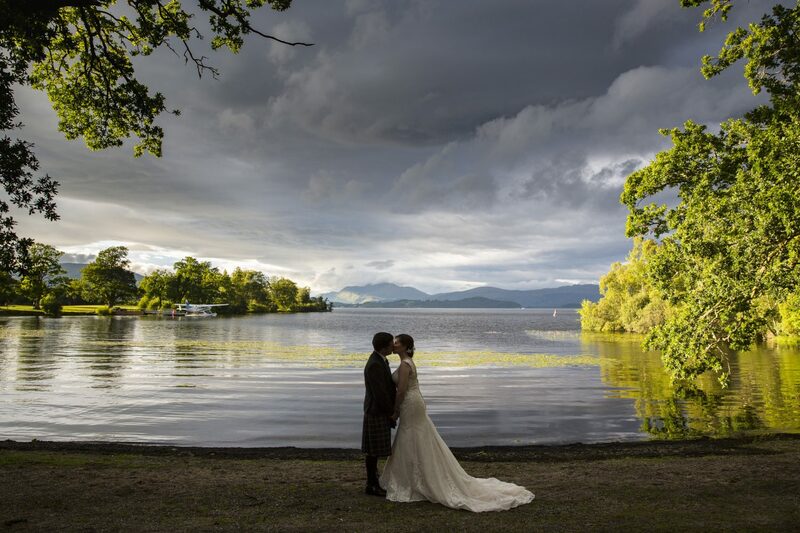 Loch Lomond Weddings are our speciality at 1500 Photography. 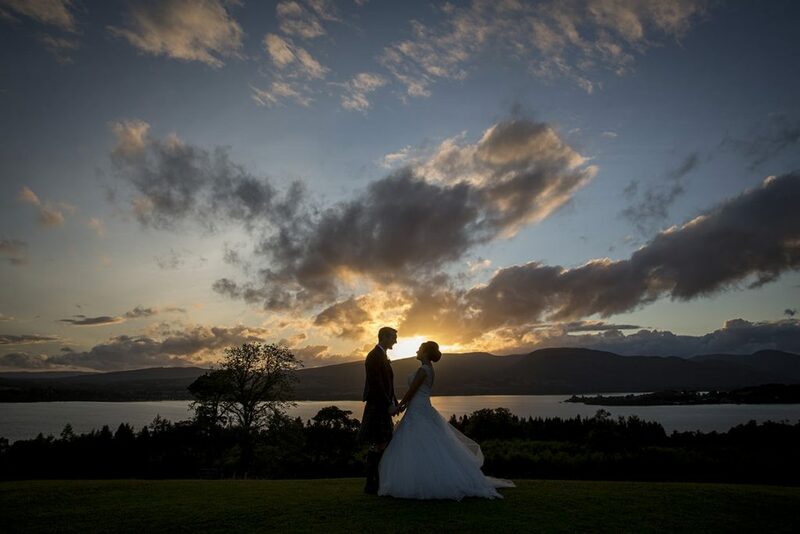 Having lived and grown up in the area, we know this part of the country like the back of our hand. 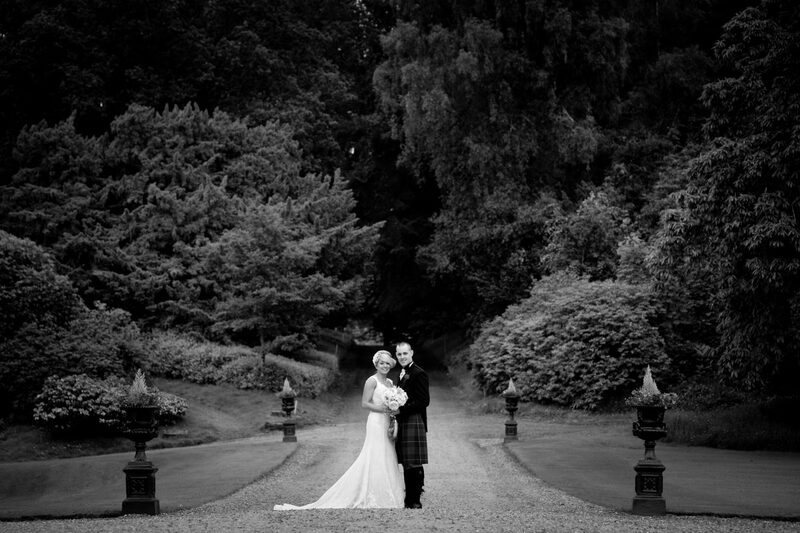 The images below showcase our pictures from some of our Cameron House weddings, our Weddings at the Loch Lomond Arms and of course some of our Boturich Castle Weddings. 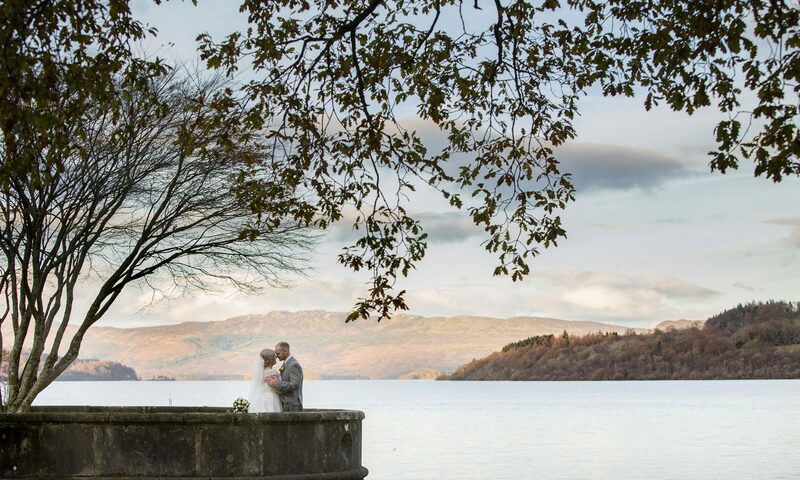 Getting married in Scotland affords you so many beautiful wedding venues and this is where my local wedding photography knowledge really pays off.